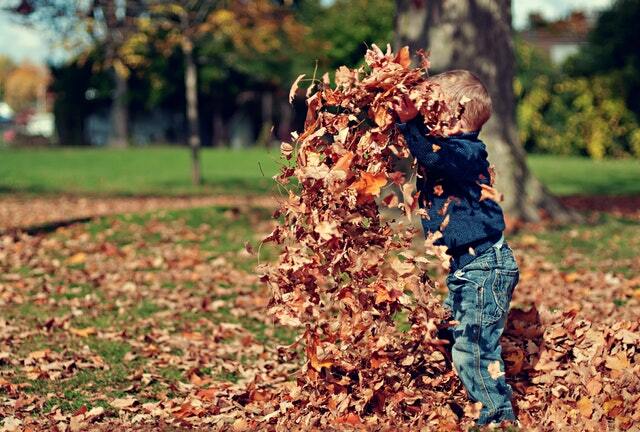 As we move into the fall and some cooler temperatures, SENG will continue to provide resources for both gifted individuals and communities in a variety of ways. First, if you missed it, we will be hosting a SENG mini-conference in Toronto, in conjunction with ABC Ontario for the first time ever. Come visit the beautiful City of Toronto and take in a few sessions, all in the same weekend! 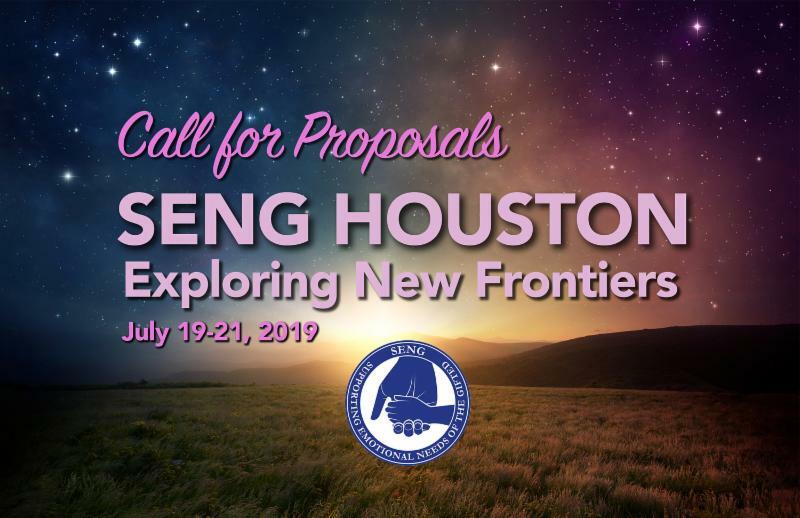 Second, we will be running some SENG Support Groups on a few topics of interest: Gifted Young Adults , Gifted and Homeschooling , Gifted Parenting , and Parenting 2e Children (host by me). These support groups occur online where participants can engage in the latest research, relevant materials, and share with each other strategies and stories while guided by an expert in the field. After completing two past 2e Parenting groups, I can truly say that attendees were very appreciative of the resources and support. One attendee left a message saying the groups were 'life changing experiences'. Please note that finances should not prevent you from enrolling . SENG will find a way to make sure you can enroll, so please reach out if you are having financial dififculties, but would like to participate. Last but not least, we are entering the " season of giving ." 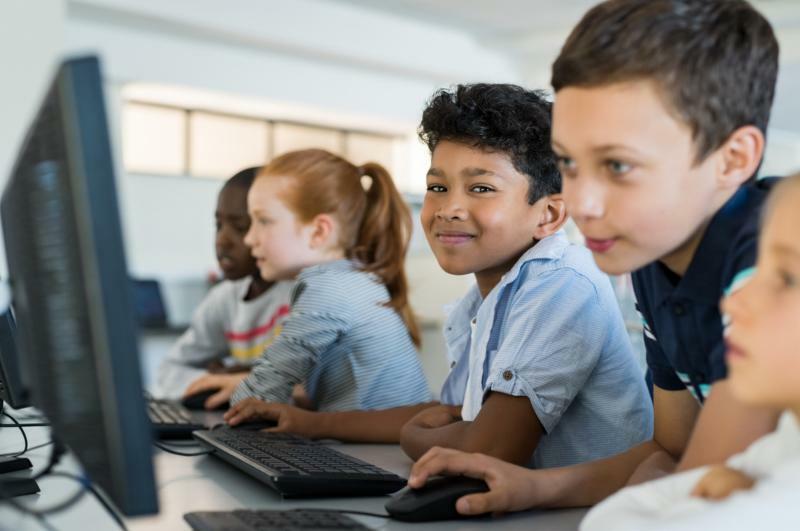 SENG is a nonprofit organization and relies heavily on donations to keep these and other great programs alive for the gifted, talented, and twice-exceptional community. If you love SENG and its resources, please make a donation of any amount! 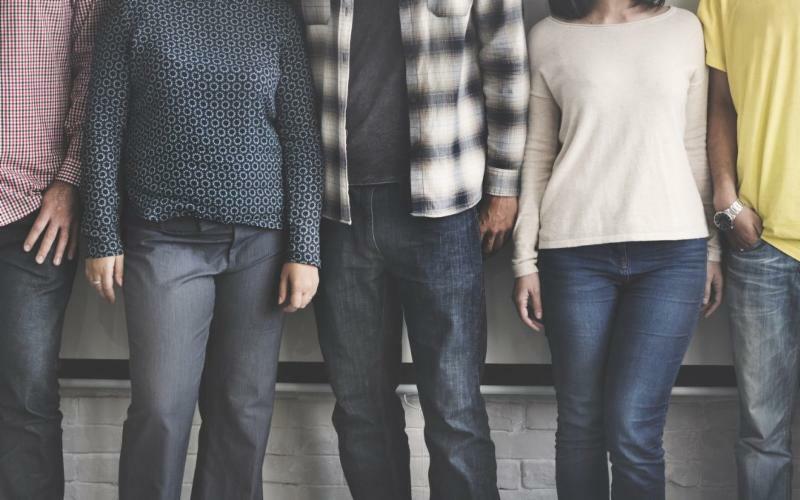 SENG Support groups are designed specifically to address some of the unique issues, needs and, challenges faced by varying gifted communities across the nation and beyond. The online platform allows individuals to meet together face to face to discuss these issues, needs, and, challenges with the guidance of an expert. Loosely based on the SMPG (SENG Model Parent Group) the groups offer support in a private setting and allows gifted persons to connect with each regardless of their location. Are you looking to connect? Join a Gifted Support Group today. Please note that finances should not prevent you from enrolling . SENG will find a way to make sure you can enroll, so please reach out if you are having financial difficulties, but would like to participate. If you have any questions, please contact Michael Postma at mike.postma@sengifted.org . Please note that Session Dates are tentative. Final group sessions will be scheduled around the availability of group participants. The Gifted Young Adult group is designed to assist young adults with the transition into adulthood as a gifted person. Topic such as school, college, graduation, peer relationships, finding that first job, and communication skills will be discussed. Raising a gifted child can be quite challenging. Gifted children develop atypically in both body and mind; something the parental help books do not address. Parenting gifted children can also be isolating as many of your peers just do not quite understand (or empathize with) the challenges that you face on a daily basis. This Gifted Parenting support group offers the chance to connect with other gifted parents and discuss the highs and lows of raising a gifted child. Parenting is a difficult task. It is even more challenging raising twice-exceptional students who struggle to fit in to the mainstream expectations placed upon them by societal norms. Issues such as communication skills, neuro-diversity, education, coping with stress/anxiety, and other issues will be discussed in this support group. A growing number of parents with gifted children are opting to homeschool their kids rather than expose them to public or private school settings. If you are one of those parents and are looking for guidance and direction, join this support group where the issues and challenges faced by homeschooling parents will be discussed and strategies for success, shared. 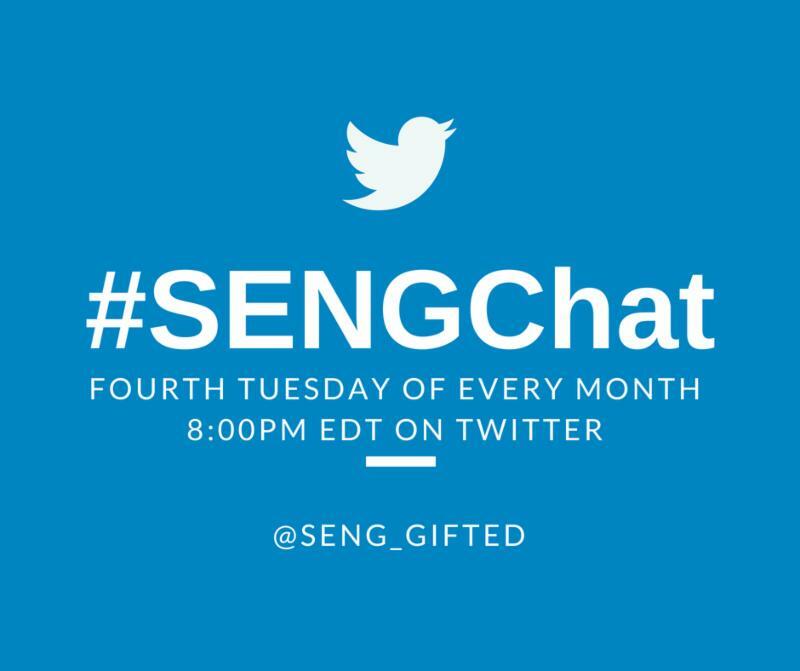 Join us for our next online SENGinar, "Evolved Emotional Intelligence of Gifted Diverse Students in Distressed Communities," presented by Alonzo Kelly. All registrants will receive a link and access to the recorded SENGinar for 30 days after the online event. Emotional Intelligence is briefly described as our ability to be aware of, control, and appropriately express our emotions with others. Distressed communities (social and socioeconomically challenged) have a significant impact on any child's ability to appropriately manage emotions in relations with others. 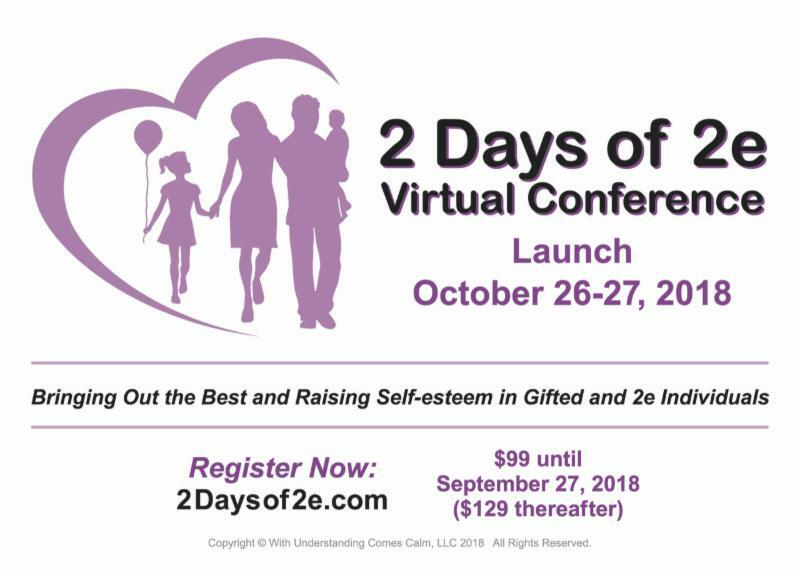 This presentation will briefly explore how the challenges of relationship building for some kids in the Gifted community influences their emotional intelligence over time. Tips for aiding in a reduction in isolation and an increase in authentic and empathetic relationships with educators and parents will be presented. A dynamic executive coach, professor, 3x best-selling author, and radio host, Alonzo Kelly has gained international and global attention as a premier consultant and strategist. 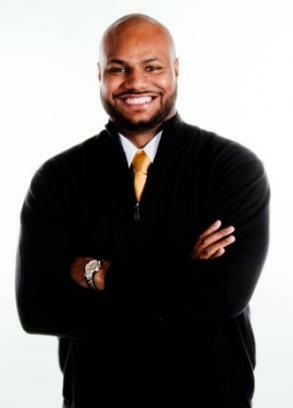 Alonzo is recognized as one the nation’s leading experts on leadership development, strategic thinking, planning, and acting which results in individual and organizational goal achievement. He has appeared on America’s Premier Experts which airs on major networks across the country including ABC , NBC , CBS , and FOX . Alonzo has served over 1,000 individuals through personal and professional development, delivered training to a plethora of Fortune 500 companies, colleges and universities, individual counties, and nonprofit organizations, and is consistently retained to be the keynote speaker at large and small events across the country. 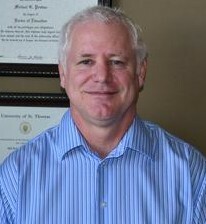 He holds a Bachelor’s in Accounting, three master’s degrees (Public Administration, Human Resource & Labor Relations, and Business Administration), and is nearing completion of a Ph.D. in Multidisciplinary Human Services. He is also currently in the process of obtaining his Doctorate in Business Administration. 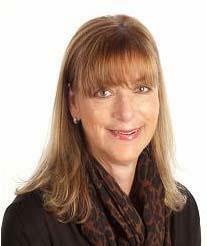 Brandie Weikle is Editor & Publisher TheNewFamily.com and host of The New Family Podcast. 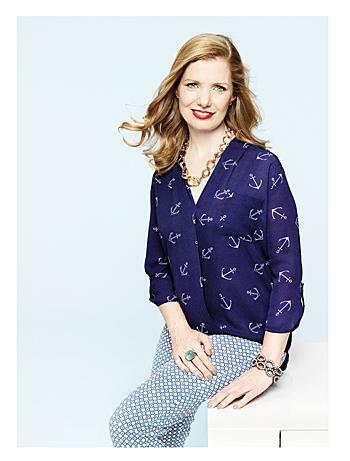 She is a former editor-in-chief of Canadian Family magazine, parenting and relationships editor for the Toronto Star , founding editor of two Toronto Star websites, and an editor for Today’s Parent . A single mother of two in Toronto, Brandie writes a column called Modern Family for the Toronto Star, and is a frequent television and radio guest on parenting topics. She also provides one-on-one divorce coaching and is the leader of a lively international Facebook Community called Positive Co-Parenting After Divorce. Attend a conference from the comfort of your home, office or school! 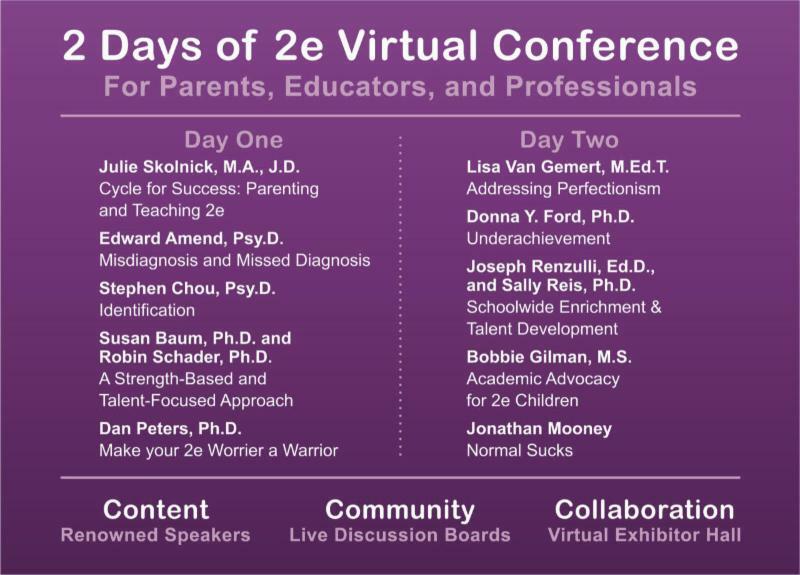 SENG is proud to participate as an exhibitor in 2 Days of 2e, a virtual conference for parents, educators and professionals. When you register through this link , SENG will receive 10% of the proceeds. Presented by With Understanding Comes Calm. Harvest time offers horse-drawn hayrides and corn mazes. Halloween has trick-or-treating, bobbing apples, and costumes. Thanksgiving gives us family get-togethers with lots of food, hugs and conversation. Holiday stress. 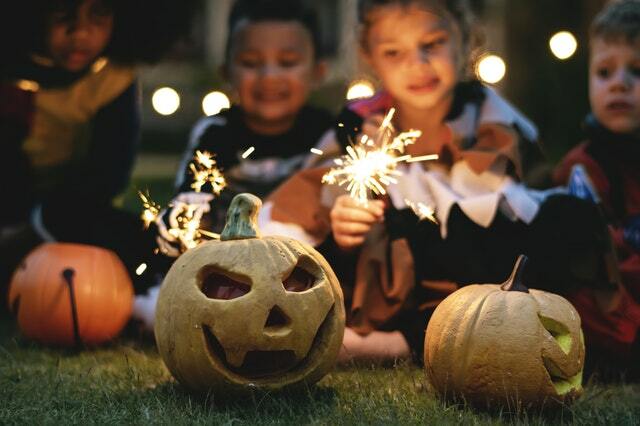 It all begins with Halloween and doesn’t let up until January 1, when the winter doldrums set in (but that is a topic for another day). Holidays can be stressful because we are more pressed for time than usual and there are all kinds of expectations not usually in play – family gatherings, parties, gifts, maintaining and establishing traditions, travel, traffic, etc. “Gifted and Talented (G/T) children are present in all cultures and races of people.” I have read this quote many times and have heard it said more times than I can count. There is a wealth of gifted literature that tells the unfortunate story and history of the under-identification and lack of quality programming for G/T children from culturally diverse backgrounds.